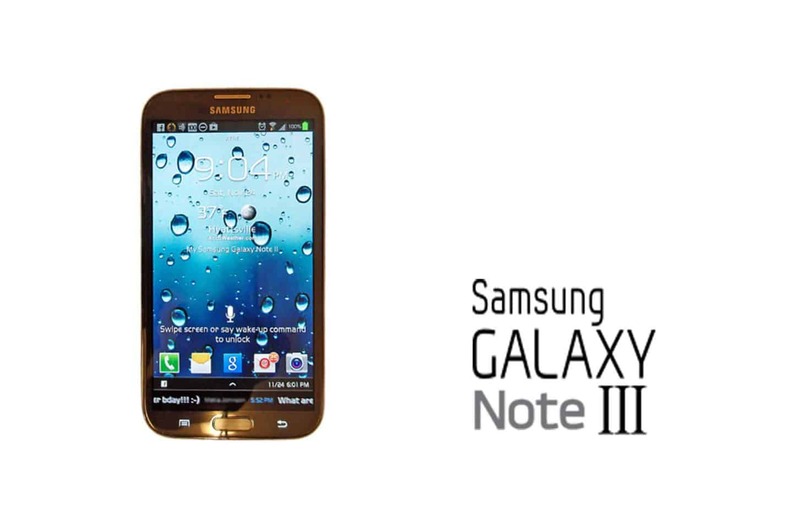 It seems that some new reports and benchmarks are indicating the Samsung Galaxy Note 3 as the star of the moment. 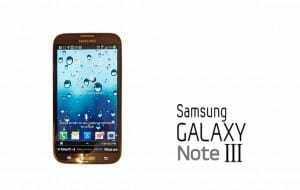 Google and Motorola are in the eyes of the Android world, but Samsung Galaxy Note 3 seems to close the gap and get closer and closer from Moto X which is a flagship at this moment. Weibo, the largest social network of China, is the host of new Note 3 photos which are revealing image of the display and other components. However, the details can’t be easily noticed as the quality of the pictures is poor. Also, we don’t really know if they are reality or fake. Specialist expect more and more leaks to come as the device will hit the market soon, so we will see if those pictures are showing the truth or they are simply some bad rumors. The GFX Bench benchmarks are showing some details for the new Note 3. So, the display will probably be a 1920×1080, the processor will be a Snapdragon 800 with a total performance of 2.3 GHz, the graphics will be Adreno 330 GPU and the running system will be Android 4.3. The version analyzed by the benchmark seem to be the South Korean model, so we have to wait for the next information launched on the web to see more. The specialists say that the final versions will improve the performances shown in this benchmark and the device will be better. As the rumors say that the device will be launched in September, there is enough time to see other benchmark result and leaked information on the web.